Thanks for signing up for my blog. You will also receive a confirmation email and your sign up gift in a few minutes. 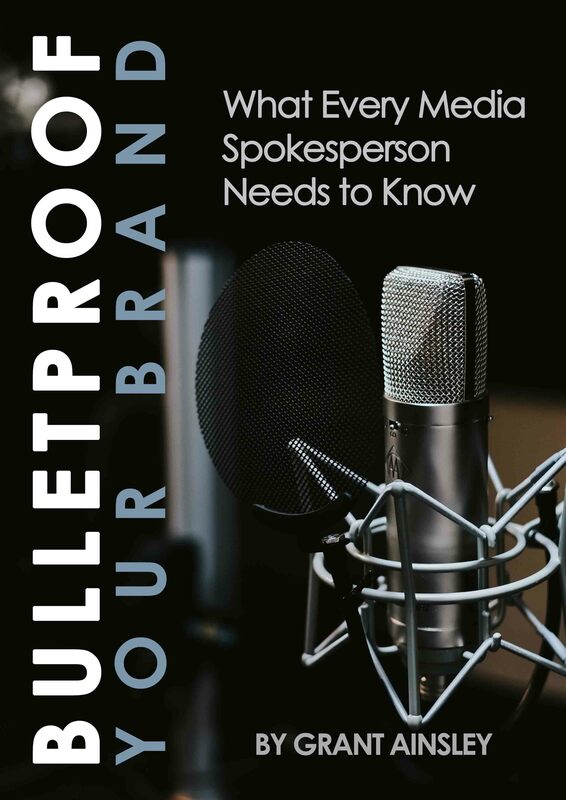 You'll get a free download of my e-book Bulletproof Your Brand: What Every Media Spokesperson Needs to Know. Thanks for signing up and enjoy the e-book and the blog.